It’s 2019! HAPPY NEW YEAR! Comments Off on It’s 2019! HAPPY NEW YEAR! I’ve been chosen as a La Roche-Posay Be Clear Ambassador! Hey everyone! I have really great news to share… I’ve been chosen as a La Roche-Posay Be Clear Ambassador! (La Roche-Posay provided a product sample for review purposes, and all opinions are clearly my own). The timing for representing this amazing product couldn’t have been better, as I was just planning my summer adventures & wondered how I was going to travel, hike mountains, & bathe in volcanic waterfalls without creating any damage to my skin. Needless to say, I was so excited to have as part of my skincare arsenal LA ROCHE-POSAY ANTHELIOS 50 MINERAL ULTRA LIGHT SUNSCREEN FLUID . Not only did it protect my skin, but it gave me the freedom to go carefree of any sunburn to my fair complexion…priceless! Comments Off on I’ve been chosen as a La Roche-Posay Be Clear Ambassador! 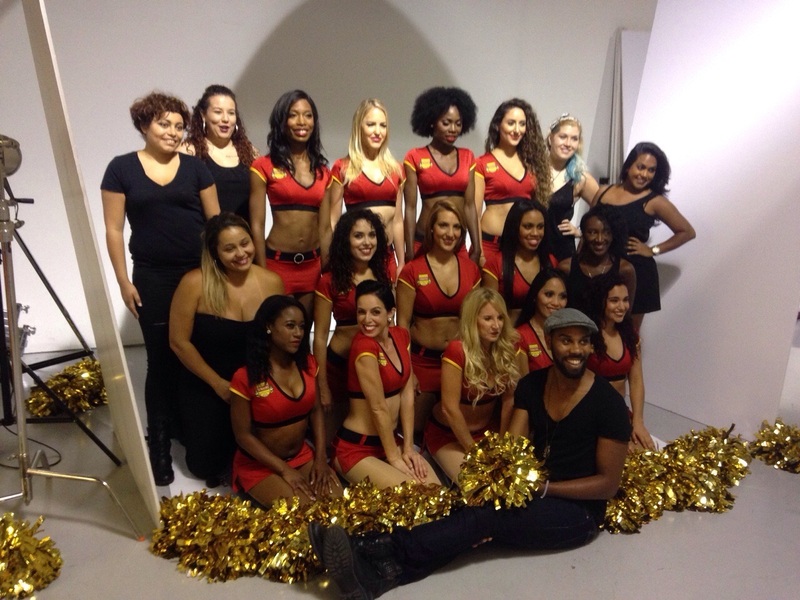 Sneak behind-the-scenes at our annual FTLStrikers Cheerleaders PhotoShoot! Have a sneak peak behind the scenes into our annual Strikers Cheerleaders photoshoot! Makeup by the Academy of Glam makeup artists. 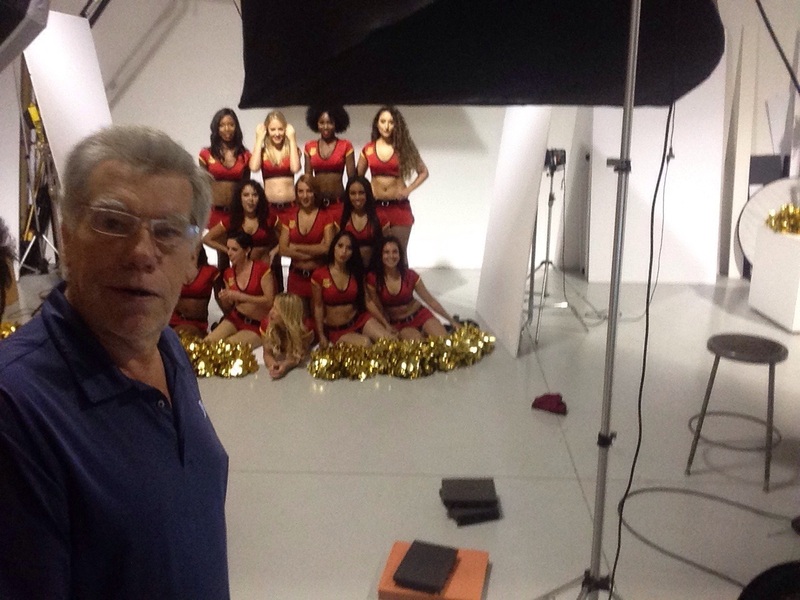 Comments Off on Sneak behind-the-scenes at our annual FTLStrikers Cheerleaders PhotoShoot! Check out my country line dance choreography for the FTLStrikers Cheerleaders! I had a fantastic time rehearsing & setting this choreography on my teammates. It was a blast to perform for our fans. Hope you enjoy it! Comments Off on Check out my country line dance choreography for the FTLStrikers Cheerleaders!